Shannen Doherty | ♥. The actress we all adored and Could never imagine someone else as Prue.. Wallpaper and background images in the Prue Halliwell club tagged: charmed prue halliwell shannen doherty prue and andy beverly hills. 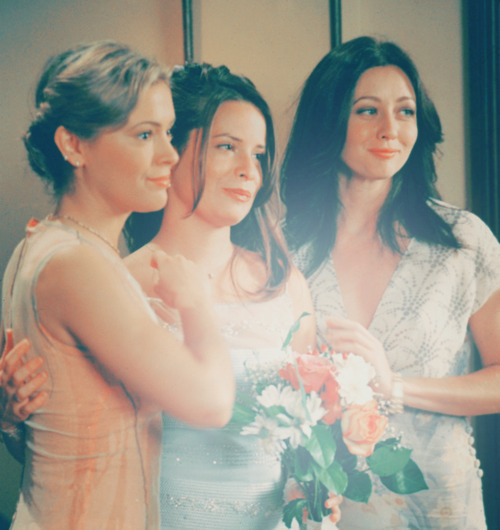 This Prue Halliwell fan art contains bridesmaid, msichana wa heshima, and mjakazi wa heshima.